The 2018 American Academy of Orthopaedic Surgeons Annual Meeting will be held March 6-10 in New Orleans. AAOS 2018 is expected to host more than 30,000 attendees including Academy Fellows, AAOS members, international guests as well as allied medical professionals and exhibitors. Attendees will have the opportunity to learn about the latest industry trends and medical advancements in educational sessions. 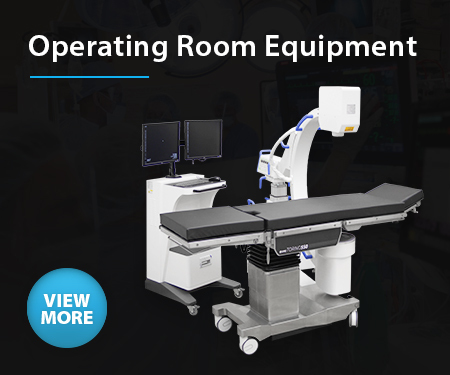 Representatives from top equipment vendors will also be present at AAOS 2018. To learn more about AAOS 2018, please visit AAOS.org.